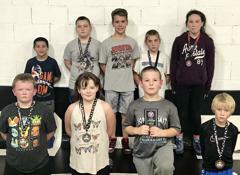 LC Elite Wrestling Club’s ultimate goals are to help raise awareness and participation in the sport of wrestling in Lake County. 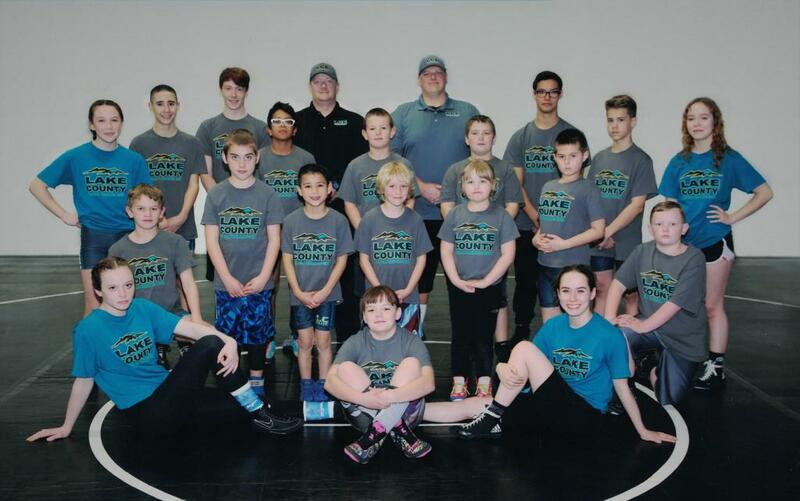 This is accomplished by developing and promoting a basic understanding and appreciation of wrestling on the part of both parents and youth athletes, and to prepare both for the next levels of wrestling in Lake County’s middle school and high school programs. Thank You to The Rustic Flag Company for our beautiful flag.